Edo period Unforgiven remake is coming! 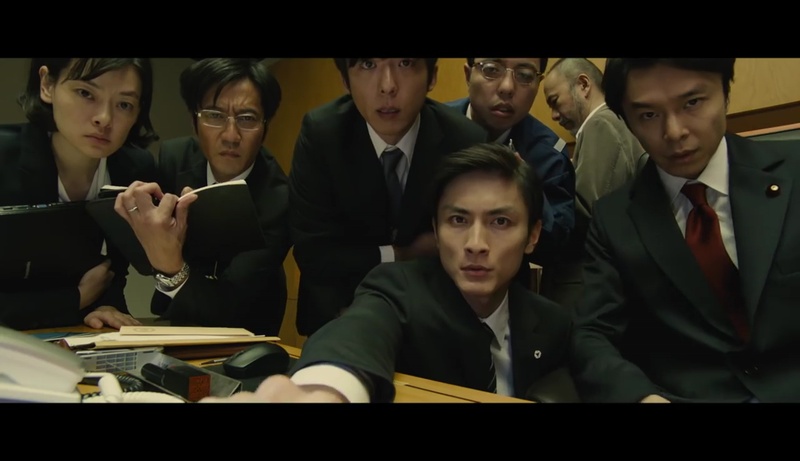 Tired of all those US remakes of Asian film? Well, let’s flip the script and report on Asian films remaking US films! And this one might be good, as it’s a remake of Unforgiven set in Edo period samurai Japan (actually, it’s set slightly after the 1868 end of the Edo period, in the 1880s.) Westerns and Samurai flicks have a lot of similar story elements that make the transitioning of the story between the two settings far easier to pull off than a lot of other random new locations, and has a well-established history of successfully doing just that. Unforgiven (real title: Yurusarezaru Mono – 許されざる者) will be written and directed by Lee Sang-il, the writer/director of Hula Girls. 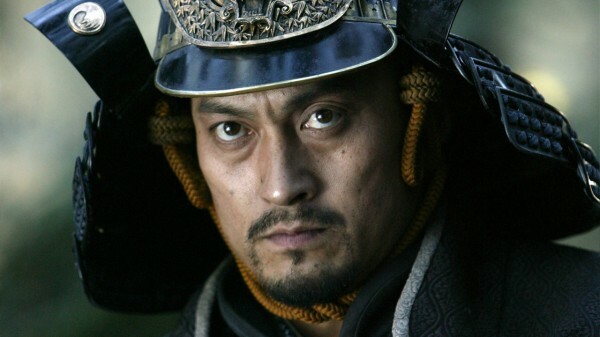 It will star Ken Watanabe as the main character Jubei Kamata, a famous samurai killer who has hung up his sword and retired, but is forced back into work as a bounty hunter due to poverty. Akira Emoto and Koichi Sato also star. I was the Last Samurai, now I am the Samurai After Last! If you know anything about cult cinema, you know Takashi Miike is awesome. Miike is always firing with all cylinders, and even on his weaker efforts he never does a half-assed job or sleepwalks through a film. Miike hops genres like Q*bert down a pyramid, able to make the most disgustingly violent film you’ve ever seen and follow that up with a kiddie flick. Zebraman is a love letter to tokusatsu heroes, particularly those from the 70s and 80s on Japanese television. 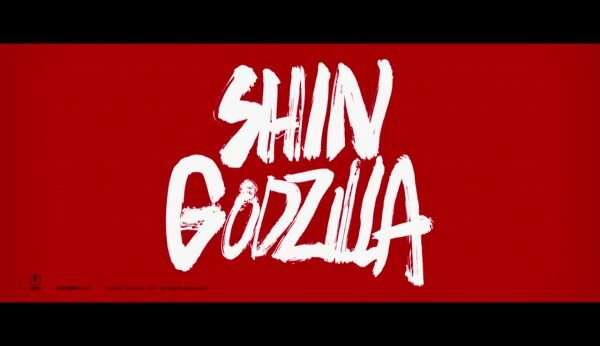 Miike takes a fictitious hero and series and turn it into much more than just a simple tokusatsu film. It becomes a tale of finding yourself, of destiny, of belief, and about doing what’s right because you’re a hero. And it also has a guy riding a flying zebra while battling a giant goo monster. Zebraman takes these conventions and has fun with them, turning some deadly serious and others into more ridiculous fare than they’re treated by the real tokusatsu shows. The fun with Zebraman is how all these different conventions and story bits add up to create a good story, despite the difference in tone and style. It’s a testament to Miike’s talent that he can take so many differently shaped parts and put together the puzzle with no missing pieces. My biggest fault with Zebraman is that the sequel outshines it at every turn. But I’ll worry about that when the review of the sequel goes up. For now, let’s learn about the man, the myth, the hero, Zebraman! Shinichi Ichikawa (Show Aikawa) – Mild-mannered teacher who lets his wife and children walk all over him. Has no respect at home, so he retreats into his costume of Zebraman. Zebraman (Show Aikawa) – Old 1970’s tokusatsu hero that Ichikawa was a fan of, tothe point where he made a Zebraman costume when he was grown and wears it to feel good about himself. Ichikawa then starts getting involved in incidents that match aspects of the old show as things develop. Shinpei Asano (Naoki Yasukochi) – New student in a wheelchair that becomes Ichikawa’s new friend due to their common love of Zebraman. Becomes a surrogate son to Ichikawa. Kazuki (Yoshimasa Mishima) – Shinichi Ichikawa’s son who has no respect for his father. But once dad starts showing some heroics and saves him from alien goo possession, things will change between father and son. Goo aliens (Yoshimasa Mishima) – Crazy aliens that are using the plot of the original Zebraman tv show to take over the planet. Their goo gets into people and corrupts them. They also can form the goo into monsters of increasing size.